Red is associated with war, danger, hatred, anger, strength, power, determination passion, desire, appetite stimulation and love. Light red represents hunger, sexuality, passion, sensitivity, and love. Pink signifies romance, love, and friendship. It is passive and feminine. Dark red is associated with rage, anger, leadership, courage, longing, malice, and wrath. Reddish-brown is associated with harvest and fall, and changes. Red can be a great color in a kitchen to encourage people to eatlike a fine Italian restaurant. Bright table cloths, beautiful red candles for a romantic dinner, framed artwork, or an accent wall painted in a bright red color can be very stimulating to the appetite. Too much red in a kitchen is not recommended, because it will make it dark. A kitchen should have plenty of light for working and preparing food, but red accents work great. When using red in a bedroom candles are also lovely, or accent throw pillows and comforters in various shades. 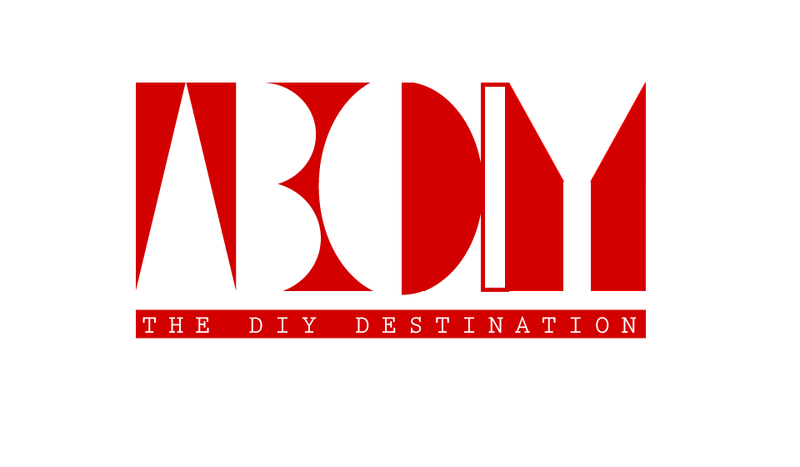 Red can be extremely romantic and create passion. 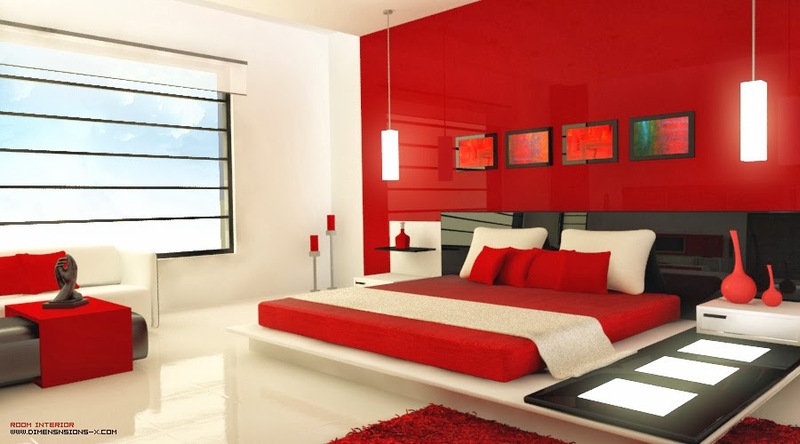 When using red in a bedroom the goal is to entice and intrigue. 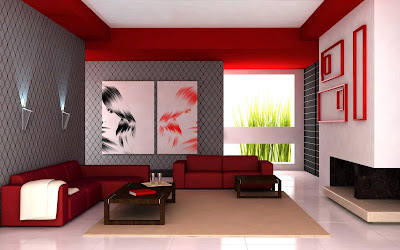 Darker reds are bold, in a living room. 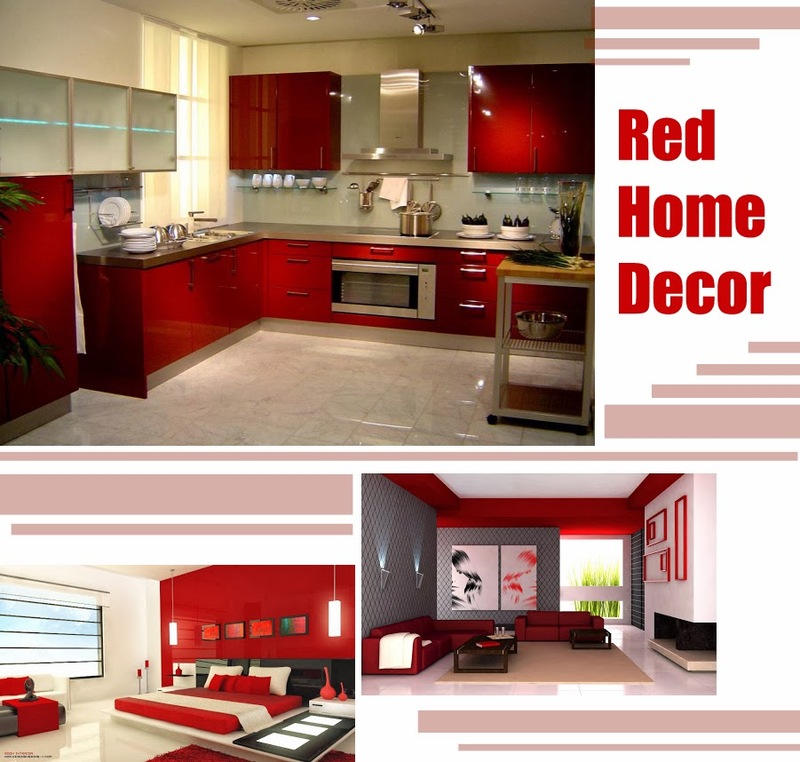 Red draws attention so use if there is a particular part of your home you want to highlight. Orange represents excitement, fascination, happiness, creativity, determination, attraction, success, encouragement, and stimulation. Dark orange can invoke deceit and distrust, so use sparingly and with caution. Red-orange is active, and not aggressive the way red is, but can stimulate strong sexual desire, pleasure, need for action and passion. Gold evokes the feeling of high quality, wealth, wisdom and prestige. 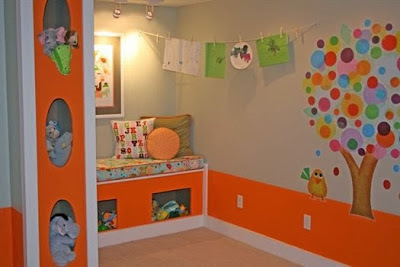 Use orange in playrooms, or active family rooms. Avoid using orange with black. 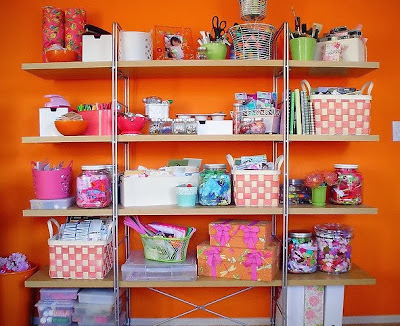 Highlights of orange are also great for craft spaces to invigorate creativity. Yellow is the color of sunshine. It's associated with life, happiness, intelligence, and energy. Dull yellow represents sickness, caution, decay and jealousy. Yellow is a great color for anything associated with leisure. Green is pure and natural. It promotes growth, natural balance, and fertility. Green can be used almost anywhere to alter the mood of the environment. Green is great for outdoor living spaces, patios, porches, offices, formal dining rooms, and bathrooms. 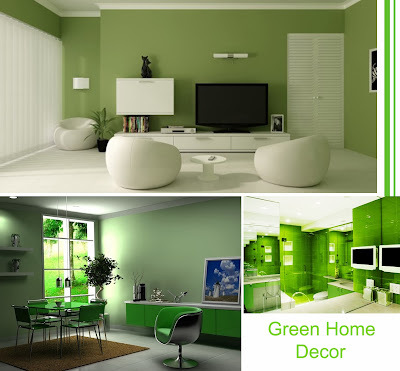 Anyplace you wish to draw attention to finances or peace is a great location to accent with green. Blue symbolizes trust, loyalty, wisdom, confidence, intelligence, faith, truth, and heaven. Light blue promotes good health, healing, tranquility, understanding, and softness. Because blue feels clean, it's a great color for bathrooms. It's also considered a masculine color. 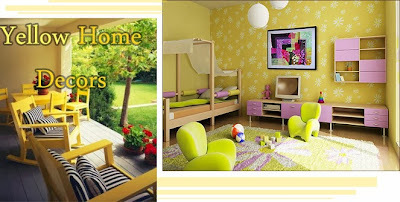 It's deep, stable, healing and tranquil which can greatly compliment a bedroom. 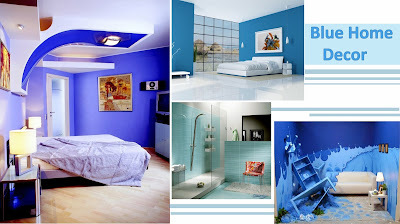 Since blue suppresses the appetite, it should be avoided in kitchens. White is clean, pure, simplistic, sterile, faithful, and safe. 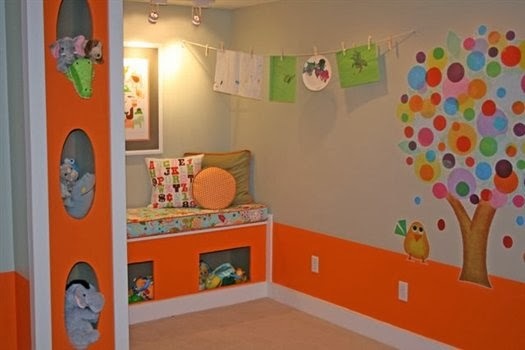 Neutrals are the easiest to decorate with. White is positive as opposed to black. It also depicts newness and beginnings, a "clean-slate". Black brings to mind power, elegance, formality, death, evil, endings and mystery. It also denotes strength, authority, and fear. 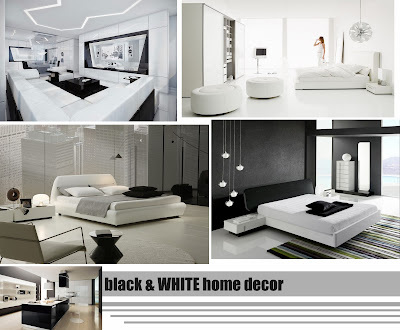 Black offers great contract with other colors, it is elegant, and prestigious. 9 Awesome Rubber Band DIY You Never Knew It.